On an annual basis Fanagans make several donations to charitable causes and local community groupings. 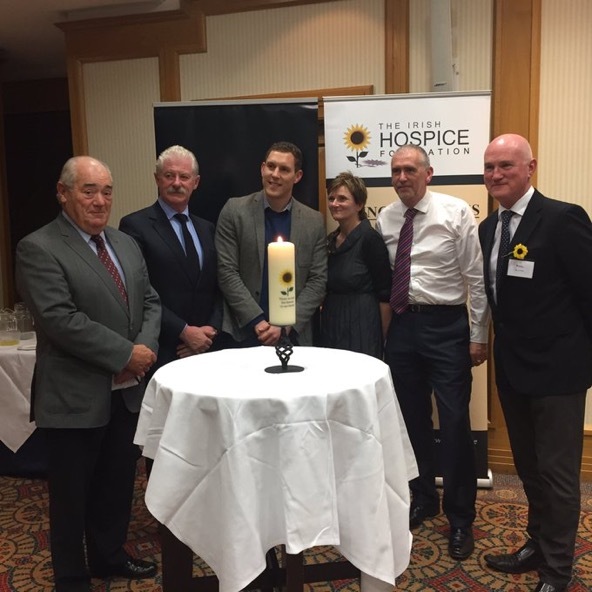 The main philanthropic association is with the Irish Hospice Foundation. 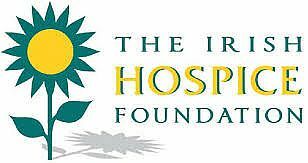 The Irish Hospice Foundation is a national charity dedicated to all matters relating to dying, death and bereavement in Ireland. Their vision is that no one should face death or bereavement without the care and support they need. Their Mission is to achieve dignity, comfort and choice for all people facing the end of life. On an annual basis Fanagans are pleased to sponsor the annual bereavement seminar presented by the Hospice Foundation. Fanagans continued their annual sponsorship in 2016 of the Irish Hospice Foundation Bereavement seminar "Living With Loss". The evening allowed offered an opportunity to chat to voluntary bereavement support services about the services they provide as well as details on what to expect when grieving. Guest speaker was John McAreavey. Alan Fanagan, David Fanagan, John McAreavey ( Guest speaker), Orla Keegan, Bryan Nolan, Breffni McGuinness (all Irish Hospice Foundation) attending the seminar "Living With Loss".